A significant increase in the number of illegal seafood sales via Facebook has prompted the Ministry for Primary Industries (MPI) to warn those offending that they will face penalties for violating the Fisheries Act. Since the beginning of the year, MPI has received more than 160 calls and emails reporting Facebook posts by people selling recreationally caught seafood including crayfish, kina and pāua. That’s up on the previous year where 96 complaints were received and the year before that when 57 complaints were registered. 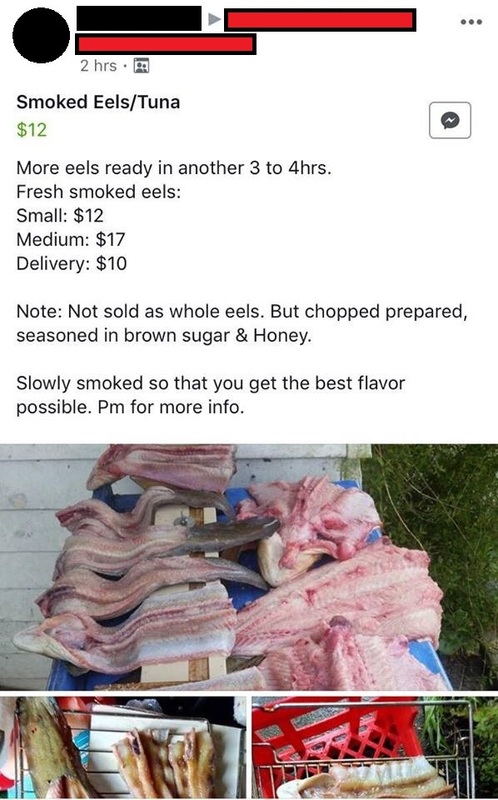 MPI Fisheries Compliance Manager Greg Keys says it’s likely that most people who are posting about seafood for sale know that their actions are illegal. “This is simply another vehicle that people use to illegally sell recreational catch,” says Mr Keys. “That figure doesn’t include multiple complaints about the same post so, in reality, the number of complaints is significantly higher than that. Mr Keys says MPI expects to see an increase in illegal activity of this nature as the warmer weather sets in. He says MPI follows up on every incident that is reported. “The rules are in place to ensure the sustainability of our fisheries as well as to ensure seafood meets food safety standards. 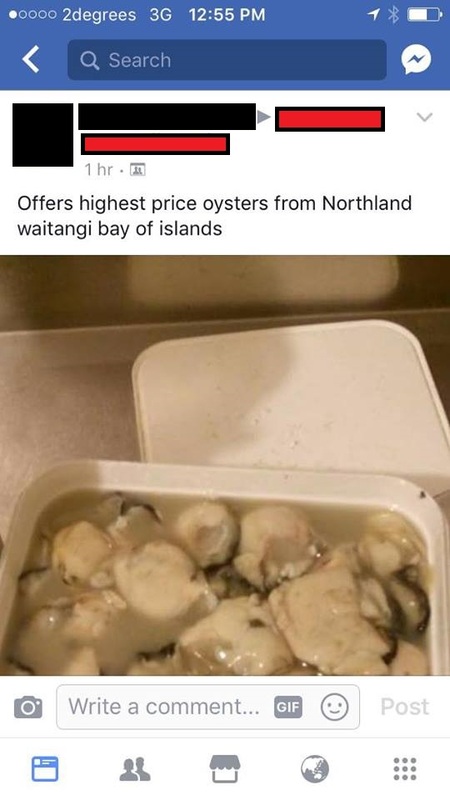 “For example, we were recently altered to the illegal sale of kina on Facebook where the kina in question, was actually from an area under a shellfish biotoxin alert. “It’s always disappointing to see people flouting the rules. What is great, however, is an increase in the number of people who approach us via our various channels to report suspicious or illegal behaviour.